Organization based in Brooklyn The Visura Media Blog portfolio on Visura - a professional network to connect with photo editors and art buyers, and build photography portfolio websites. 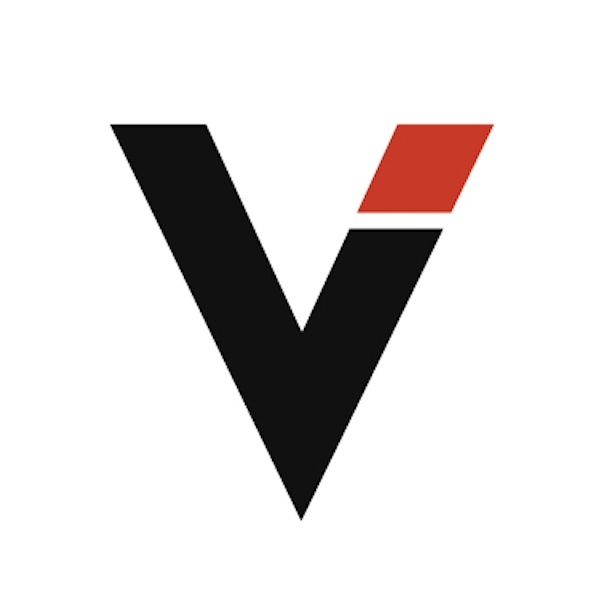 Visura members, like The Visura Media, share photojournalism, art photography, landscape, travel photography, portraits and more. The Visura Media has 0 projects, community news posts, and 3 images shared in the photo stream. The Visura (Vē-su’-ra: Be seen) Blog features Visura highlights, essays, and announcements—including grants, partnerships, events and open call opportunities and results. Editors, curators, art directors, creative directors, photo editors, producers, directors, publishers, image buyers, entrepreneurs and others. Media Outlets, Festivals, Community Based Organizations, Art & Cultural Organizations, Environmental NGOs, Humanitarian Organizations, Consortiums, Independent & Small Businesses. Please note that this is a curated database so in order to join the Visura community, you need to connect with us first. I am an individual, can I design my website via Visura? YES! Sign up to our PLUS membership to design one website with a custom url domain. If you need to design up to 3 websites, upgrade to PRIME and receive a free domain name from HOVER. Both memberships include access to the Visura network as well as a profile with a news blog page, file drop tool, and message system. I am an organization, could we have our website built via Visura? YES! Visura works with organizations to build their custom website using our site builder. This is a separate service that we offer organizations that saves you time and money in online branding and marketing. The Visura team will design the organizations' website interconnected to the Visura network allowing organizations to connect with and hire visual storytellers and share your work and mission with a broader audience. Who else can join Visura? Magazines, newspapers, galleries, museums, book publishing companies, and creative stores, agencies, creative firms, retail brands and companies looking to connect with quality and diverse professional visual storytellers worldwide and the media industry. What information should I upload to my Visura profile site? You can add basic info, which includes current location, nationality, biography, cv, social media links, title, skills & focus, and your contact information. What do I post on the Blog? Where else do my posts stream? When you make a News Post live it will stream to your followers and the community at large via the community news page. Can my website have a custom url domain? YES! Check out the instructions: here. For a free domain name, check out our Prime account. Can I add Google Analytics? Yes! Check out the instructions here. How can I improve my SEO? Plus and Prime members have access our SEO tool to manage their search results. To find your SEO tool, look for the link in your Site Builder (left side menu). Guild is a two-year mentorship program for PRIME members. This is an opportunity to work directly with Visura's Creative and Editorial Team on the design and edit of your website and work. The selected group will also receive access to editorial and design support as well as career consultations. Does the Visura team highlight Standard, Plus and Prime members equally? YES! This is a merit-based platform. When our editorial team searches for work—they look through the Public and Exclusive ARCHIVE to find the best new work and talent—regardless of your membership. Is Visura a contest business model? Absolutely not. Visura designs technology tools for its members to brand, market, network and share their work. As a plus—we work really hard to offer our members' career opportunities. WHY? Because they are professionals investing in our industry, and Visura believes that professionals in the ARTS and MEDIA deserve all the support they can to further their work and career. Does Visura use grants and open calls to increase our membership? Absolutely not. Visura has not marketed outside of its own social media outlets, website, and newsletter. When individual members or non-members share this information—they do it out of goodwill. What is Visura's business model? Visura is a digital membership business. Our focus is on establishing longterm relationships with our members. Visura offers annual memberships to access online tools like a website builder, a portfolio site with a blog, a networking platform, a curated database, a file drop tool, an archive and messaging system with privacy settings, and an internal open call management & judging system. Does Visura charge a finders fee for opportunities that result from the platform? Visura does not charge a finders fee for any opportunity that results from our platform. Our main mission is to help creatives and buyers connect, efficiently—and in doing so, help them further their work and career, as well as support making a living in the arts and media.